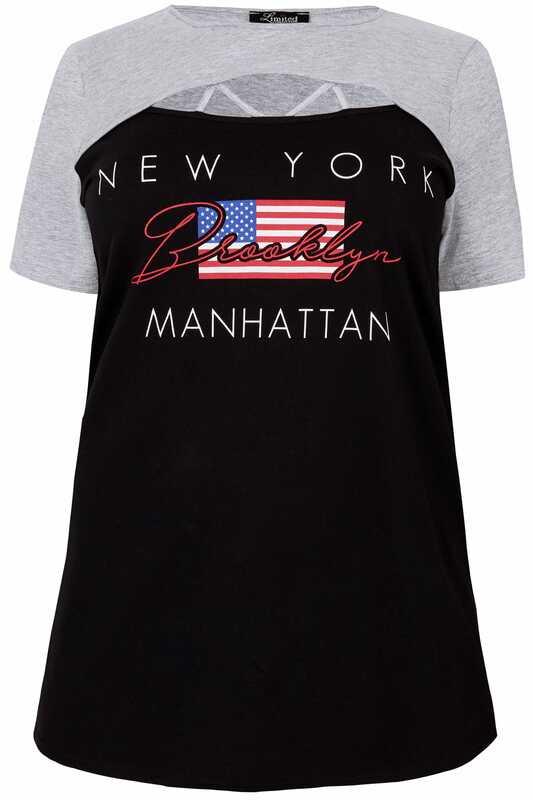 This relaxed tee is the perfect option for those off-duty days. 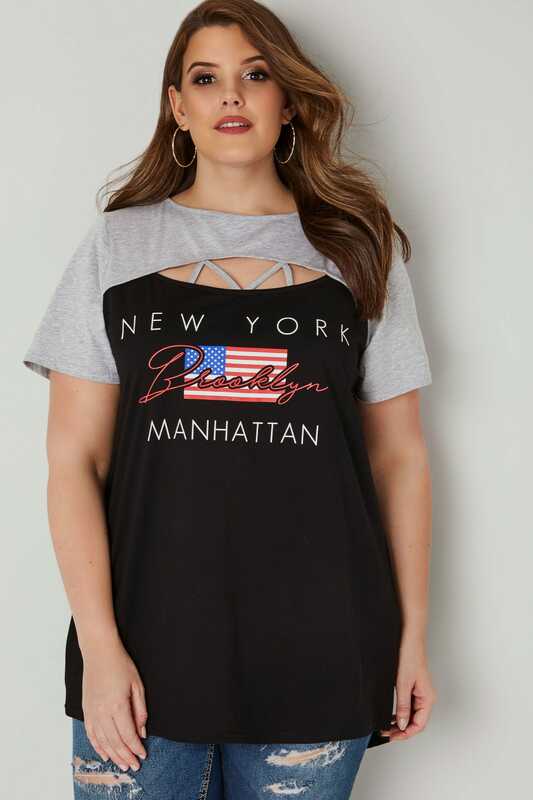 Made from a soft jersey fabric, it features a chic slogan print and cut out details to the front with lattice style detailing. Team with denim and flats for a casual go-to look. 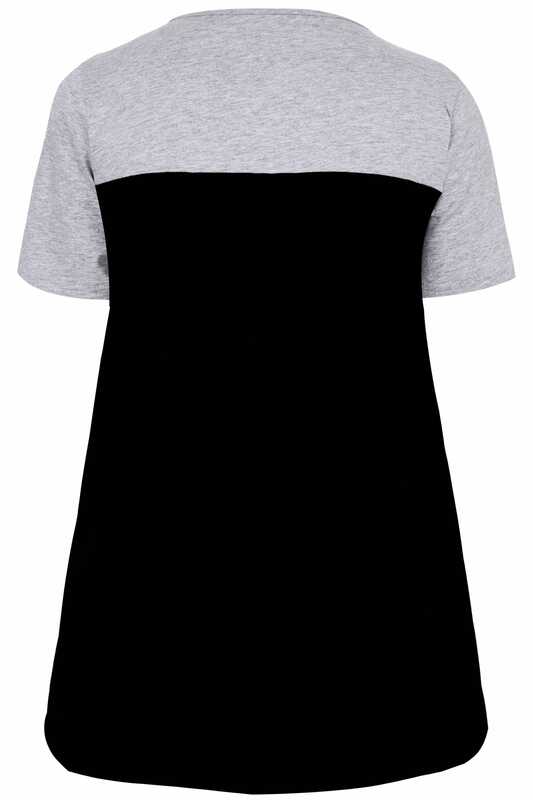 We love the t-shirts simple style with fashion forward details.